If your not happy with HTC's Sense or Samsung's TouchWiz, and its one of the main reason you are hesitant to switch to these android devices, then you might reconsider this time around. Google made available these flagship devices in the Google Play Store. 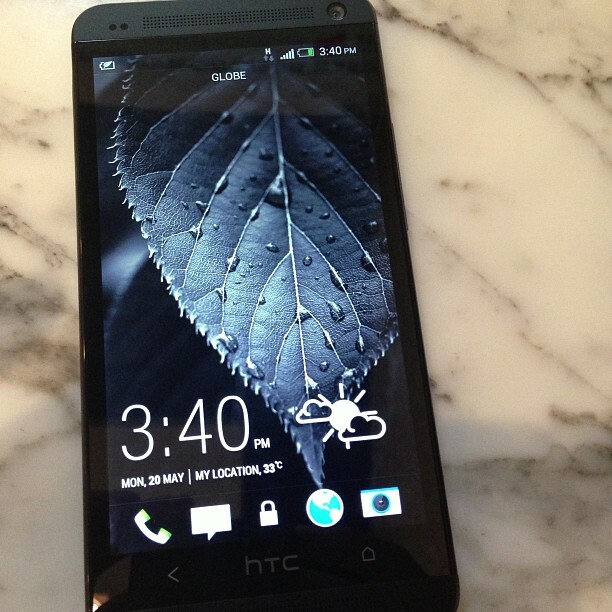 You can now order HTC One for $599 and Samsung Galaxy 4 for $649 and they will be shipped starting July 9. It is worth noting that these devices won't be running a pure stock version of Android but instead a slight migrated version of it which makes compelling features such as Beats Audio still available on this edition. Personally, I still want HTC sense but I am looking forward to get my hands on this device to fully compare it against the HTC sense edition features.